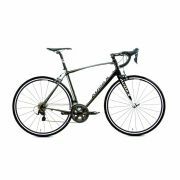 - QUADRO AUDAX CARBON MARBLE SUPERLIGHT E-THRU. - GARFO ROCKSHOX FS SID RLT 29 - 15MM COM TRAVA PUSHLOC. 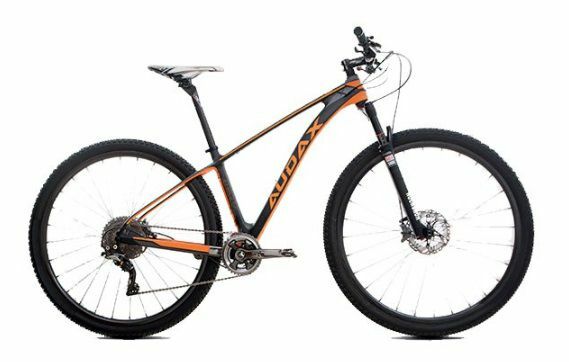 - RODAS SHIMANO, WH-MT66-29 F&R 29", 12MM / 15MM E-THRU. - PNEUS PNEU RUBENA SCYLLA TD - ARAMIDA 29X2,25. 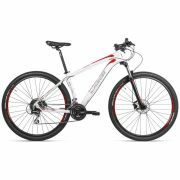 - PEDAL SHIMANO SPD, PD-M780, DEORE XT. 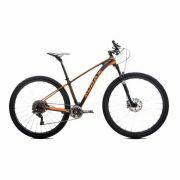 - PEDIVELA SHIMANO, FC-M9020-2, XTR HOLLOWTECH 2, 36X26T. - MOVIMENTO CENTRAL SHIMANO, SM-BB93, BSA. - CASSETTE SHIMANO, CS-M9000, XTR, 11V. - CORRENTE SHIMANO, CN-HG900, 11V. - CAMBIO DIANTEIRO SHIMANO, FD-M9025-D, XTR, 2x11, DIRECT MOUNT. 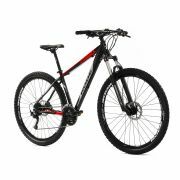 - CAMBIO TRASEIRO SHIMANO, RD-M9000, XTR, SGS 11v SHADOW PLUS. - TROCADORES DE MARCHA SHIMANO, SL-M9000-I, XTR, 2x11. - CABOS E CONDUÍTES SHIMANO. - GUIDÃO SPECTRA 720 MM. - SUPORTE DE GUIDÃO A-SPEEDRY 80 MM. - MANOPLAS AUDAX GEL BY VELO. 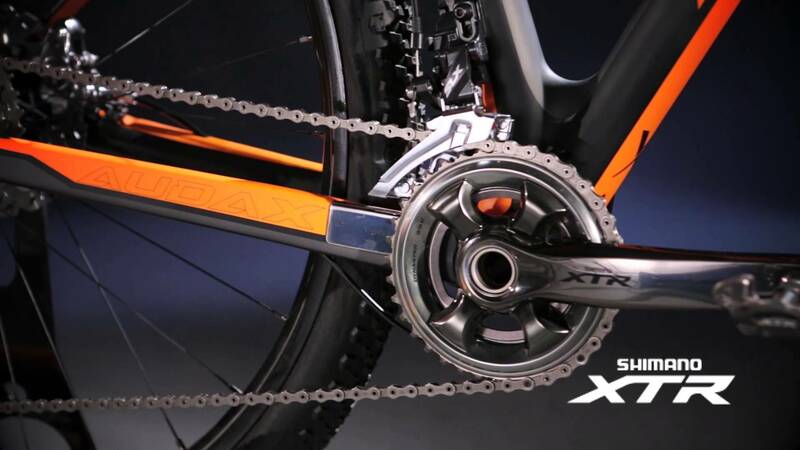 - FREIOS SHIMANO, XTR, BL-M9020 / BR-M9020, POST MOUNT COM DISCOS SM-RT81, 160MM. - SELIM PROLOGO - ZERO PAS BORON STEEL. 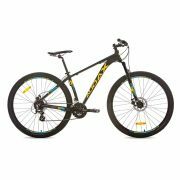 - CANOTE DE SELIM ITM SIT'N'GO SP 31.6 X 350 MM. - BRAÇADEIRA DE SELIM AUDAX PRO 35MM - ALUMINIO.